STATEWIDE -- Indiana's Family & Social Services Administration (FSSA) announced it plans to release SNAP benefits for the month of February early, on January 19th. No SNAP benefits will be issued within the month of February; March distribution remains unknown, depending reserve funds or an end to the shutdown. That has the group, Feeding Indiana's Hungry, concerned over hunger during the shutdown. "We appreciate FSSA's commitment to deliver services within their power to prevent nearly 600,000 Hoosiers from experiencing a deeper lack of access to food," says Emily Weikert Bryant, Executive Director of Feeding Indiana's Hungry. "We remain seriously concerned about the impact of this shutdown on Hoosiers at risk of hunger, however. As a result of this government shutdown, SNAP benefits will not be issued between the end of January and, at best, early March. Our clients already report that SNAP benefits don't last for the full month, which is why they also rely on the charitable sector to put enough food on the table. We fully expect an overwhelming demand on our food banks and the pantries they serve in the month of February and perhaps beyond,"
"We also recognize that many federal employees are now missing paychecks, which could put them at risk of hunger. 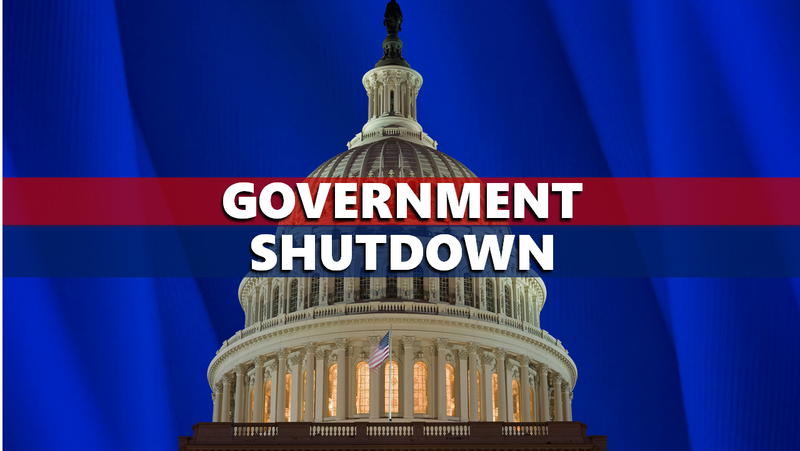 We would encourage anyone in need of help to call Indiana 2-1-1 to find community resources to help get through the shutdown,"
"Finally, we would implore our elected officials to end this government shutdown. Food insecurity, by definition, is not knowing from where your next meal will come. Without the security of consistent access to federal nutrition programs like SNAP through the United States Department of Agriculture, thousands of Hoosier families are further in danger of experiencing hunger, which is unacceptable." Feeding Indiana’s Hungry is also concerned about federal employees and the strain so many unemployed workers are having on food banks and other charity resources. Please include a note that the contribution is for shutdown relief and it will be passed along to the food bank serving the donor's community.